At Highfield, we understand how mathematical knowledge and understanding is essential to everyday life and therefore considerable importance is attached to our children achieving and understanding mathematical processes, concepts and skills. 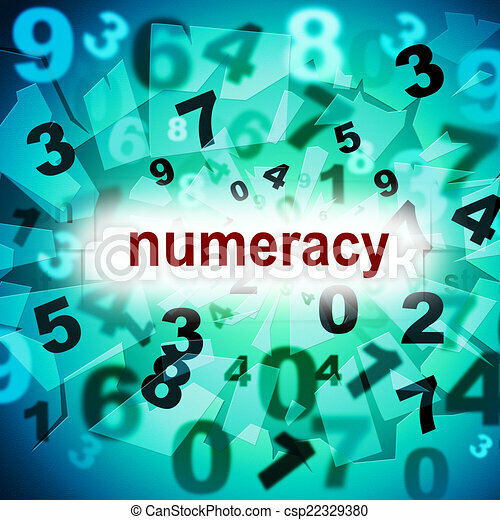 An enthusiastic attitude to numeracy is promoted by providing a high quality mathematical education, which is presented in an interesting and enjoyable way using a variety of teaching methods. This encourages the children to actively and confidently participate in the learning process and enables them to develop a sound knowledge and understanding of: number, measurement, geometry and statistics. There is a strong emphasis on the development of mental arithmetic, and giving opportunities for the pupils to use and apply their skills and knowledge to the world around them. All pupils are encouraged to consider why Mathematics is important and how it is used in every day life. In addition, mathematical skills and reasoning are embedded into Basic Skills each morning, to compliment the learning and challenge taking place in lessons. When is maths taught at Highfield? Maths lessons, which are usually 60 minutes long, take place every day for every year group in the morning. Our teaching follows the 2014 National Curriculum. Teachers are also confident to identify links to maths when planning for the Learning Challenge Curriculum. At Highfield we actively aim to vary our approaches to the teaching and learning of mathematics to engage the children, to make the learning relevant and keep them excited about the subject. The links below provide an overview of teaching for each year group. Please note that in mixed year group classes children will be taught the appropriate objectives for their particular year group. Please see the links below for more information regarding the use of Mathletics at home. Click on the link below for ways to help your child with Maths.